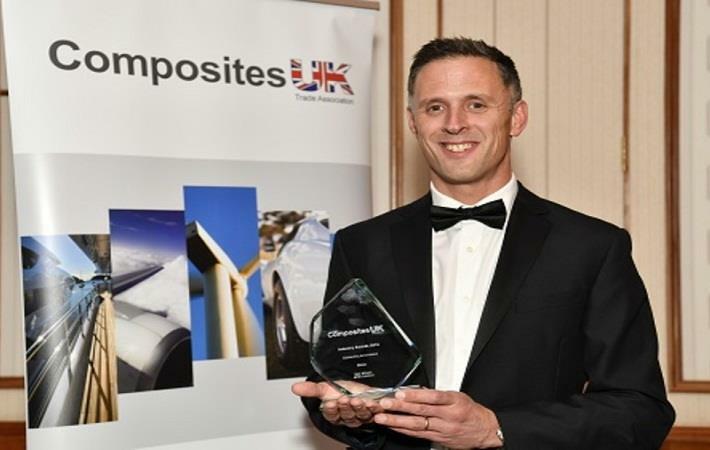 Composites UK has appointed Ben Wilson as chairman of the association for 2019 – 2021. 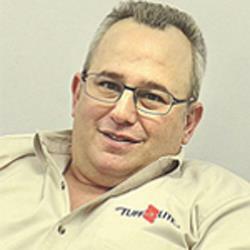 Wilson replaces Chris Taylor of Axon Automotive, who stepped down from his two-year role as chairman. 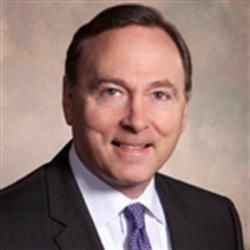 Having been part of Composites UK board since 2015, Wilson has a clear vision for his term as chairman and looks to support the fantastic team and board already in place. 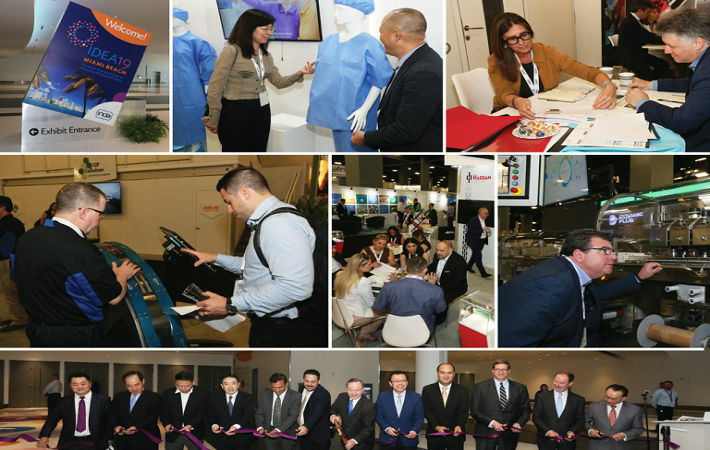 IDEA 2019, the world’s preeminent event for nonwovens and engineered fabric professionals, welcomed 6,500+ participants and 509 exhibiting companies from 75 countries across the entire nonwovens and engineered fabrics supply chain to make business connections. The 20th edition of IDEA 2019 was held from March 25-28 in Miami Beach, FL, US.
" 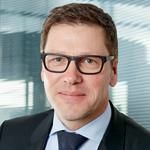 Bacterial cellulose can be durable "
" In 2025, smart wearables will be an everyday experience "
" Nonwovens segment moving towards lighter-weight materials "